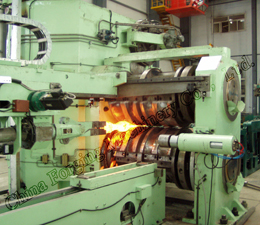 ZGD series forging rolls with manipulator are continually optimized and improved products on the basis of EUMUCO technology. 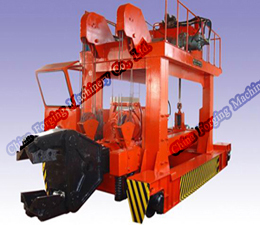 Cross Wedge Rolling is an advanced forming process suitable for manufacturing of multi-shoulder shaft The productivity is two to five times of traditional die forging. 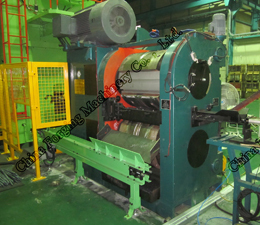 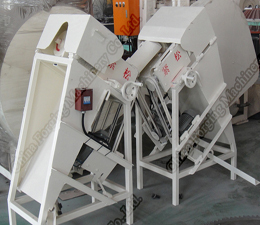 Material utilization ratio can increase 10%-15% and die service life can prolong more than ten times.